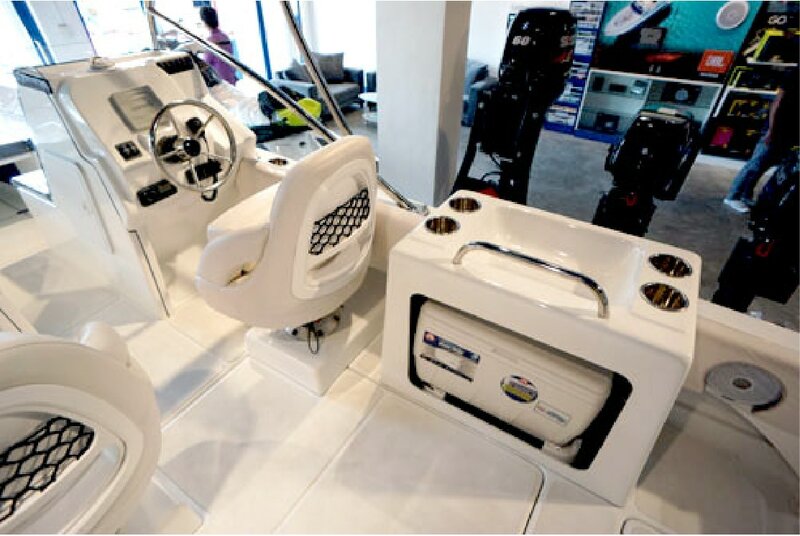 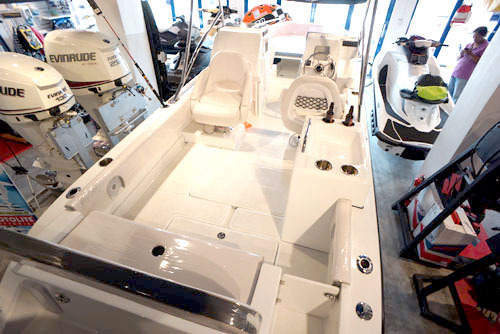 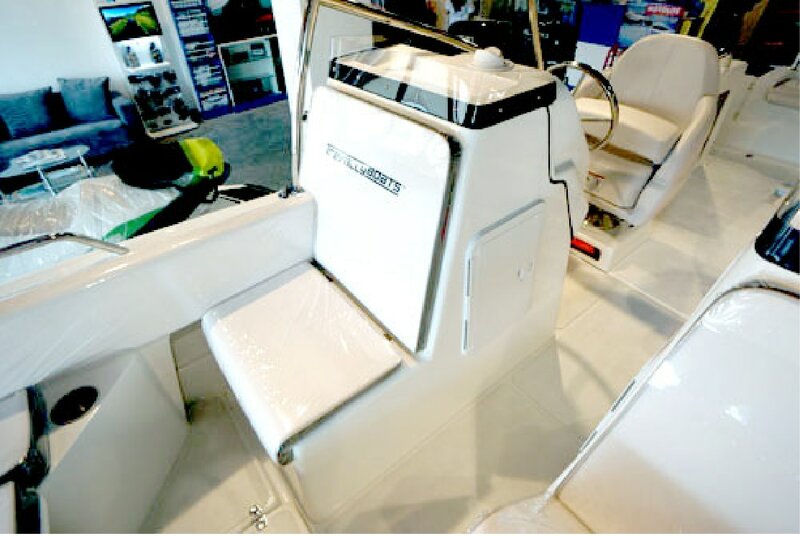 A Great all around layout for fishing, wake boarding or just cruising this boat has versatility written all over it. 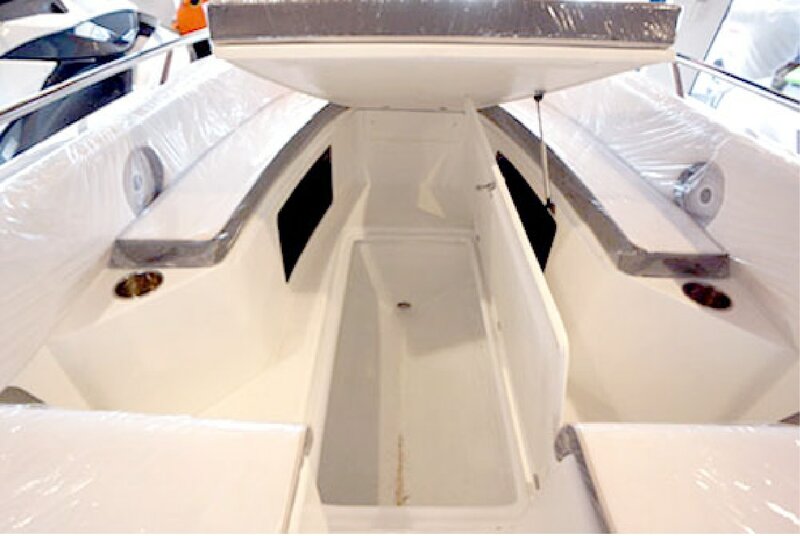 Our proven Deep V Hull will ensure that you and your crew are comfortable even when the conditions get rough. 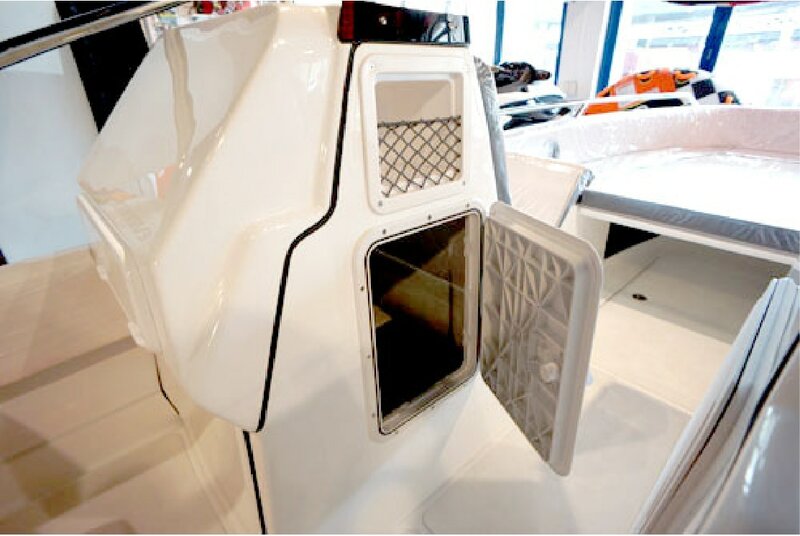 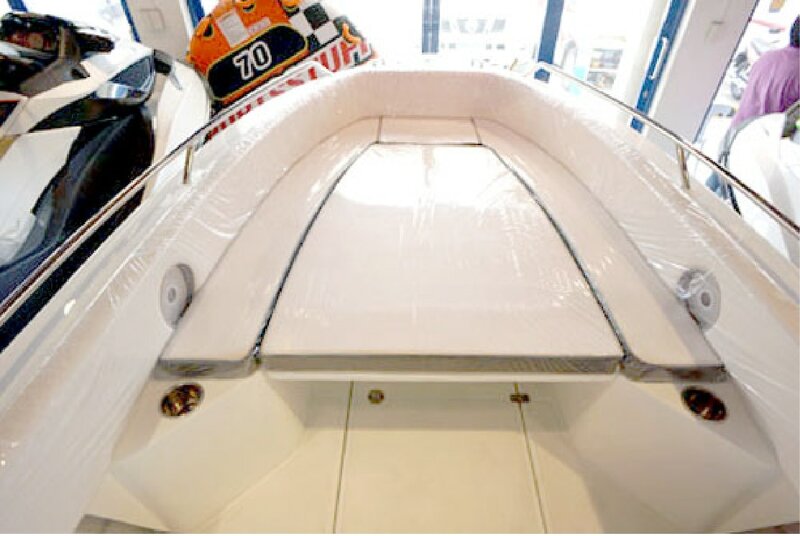 A large sunpad forward for lounging around or a bow rider style configuration for more seating are some of the layout options for this boat. 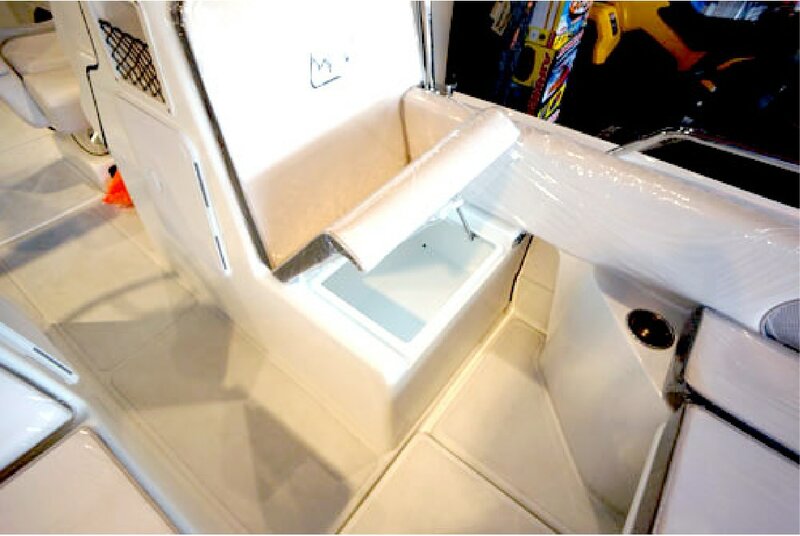 Install a wet bar complimented by a marine grade stereo system and a party on the water awaits.